Schedule permitting, entrepreneurs who wish to work with Vicki one on one by reserving a VIP day with her in her home office may do so. VIP days are designed to work on a specific project you want to get assistance and direction with. You will spend an entire day with Vicki resolving your business challenges and designing an action plan to move forward and increase your business revenues and profits. 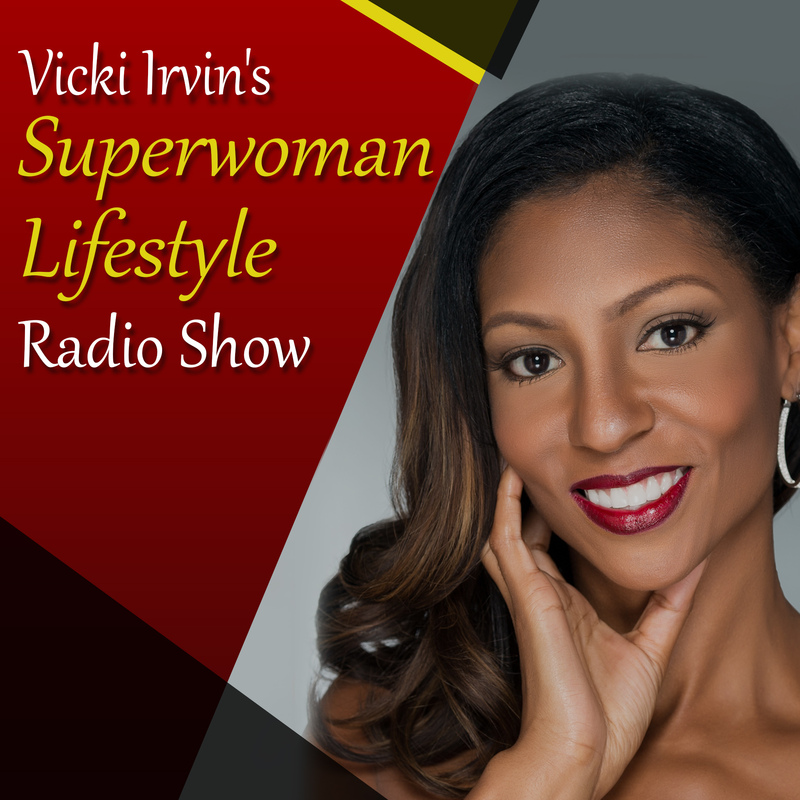 To inquire about reserving a VIP consulting day with Vicki, please send an email to info@vickiirvin.com.